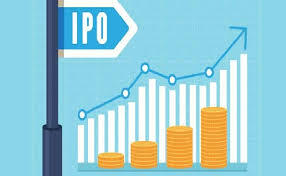 An initial public offering (IPO) occurs when a private company offers shares of its stock for sale to the public on the open market for the first time. 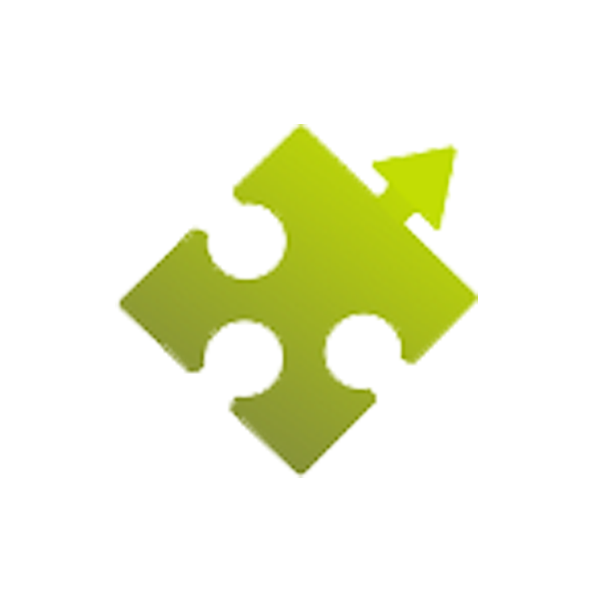 Typically, the shares are sold on a stock exchange, this process is also known as ‘Going Public’. By its very nature, this represents the first time the company will benefit financially from the public sale of its issued shares. An IPO is usually carried out by smaller companies in an attempt to raise finances, but larger companies have been known to do it too. To initiate an IPO, the company will need the help of an underwriting firm or investment bank, who will do most of the work concerning the IPO. The underwriting firm or investment bank will help the company to choose the type of security to issue, the asking price for the shares, the number of shares to be issued for sale and the timing of the IPO. The main reason a company would initiate IPO proceedings is to raise funds and allow the liquidation of shares. The capital earned from selling shares can influence a major boost in the growth of a business. For investors, IPOs are a significantly higher risk as opposed to purchasing currently traded stock. A deficiency of past data as well as (usually) a short time in business can increase the risk associated with purchasing recently issued shares. “Going public” creates an opportunity for the existing shareholders (investors and founders) as well, they can sell some of their shares for a profit or they can choose to sell all of their shares if they want to ‘exit’ their investment. In determining the price of the shares prior to the IPO, the underwriting firm or investment bank will look at internal factors such as the financial statements of the company, how profitable the company is, growth rates and external factors such as public trends and even investor confidence. It should be noted that following the IPO, shares are sold between buyers and sellers on the open market, whereby the underlying company receives no compensation. A company that is not growing at a consistent pace is not ready for an IPO. The purchase of shares on any stock exchange requires investment and risk, so the company would have to have an attractive prospectus in order to get the attention of new potential shareholders. Companies considering an IPO need to look at an array of external factors such as how big the dedicated market is and if the market is buoyant. The company will also have to consider internal factors such as the predictability of their business as well as the strength of their product’s unique selling point. A company should weigh up all the advantages and disadvantages before “going public”. The process is reversible but it can be potentially time-consuming and costly.